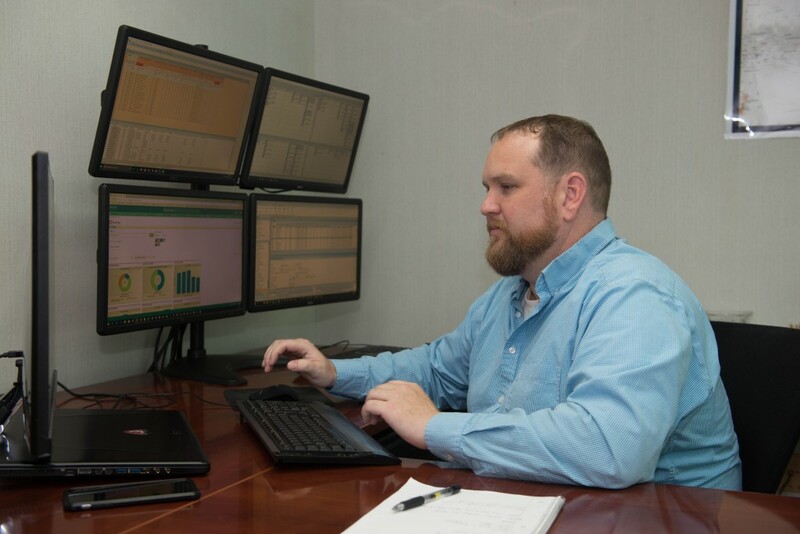 Jeramie Arlington’s job at RTX can be condensed into a word: efficiency. 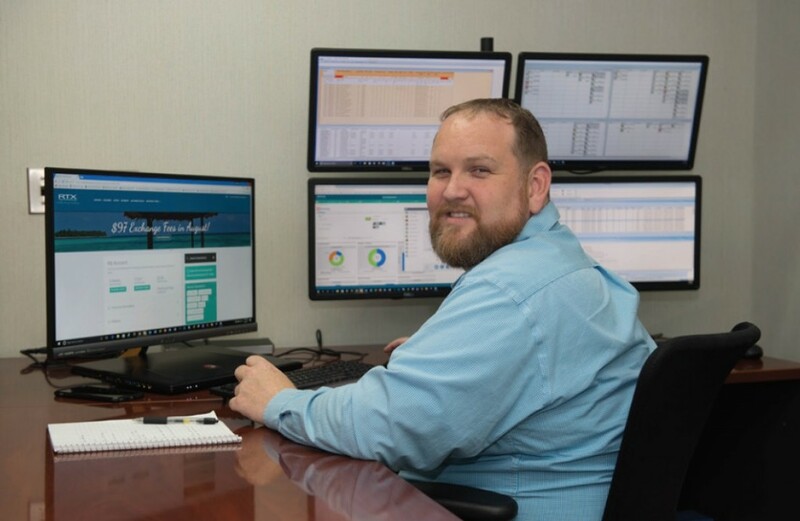 He oversees workforce management, quality assurance, three Vacation Consultants who were hired about one year prior that complete custom vacation searches, as well as the call center representatives in the Asheville office who answer reservation and booking questions and requests from RTX clients. He said a constant goal is shortening the time it takes to get RTX clients what they want- whether it’s cruise reservations, plane tickets, or timeshare exchanges. In September, a brand-new phone system was installed at RTX that further cut down call times, and allowed managers to forecast call volume ahead of time for proper staffing. It all adds up to members getting what they want, more quickly. A big part of what sets RTX apart, he says, aside from being the most affordable exchange service out there, is that his team will seek out an exchange in earnest for a client. “We will aggressively reach out to multiple partners and try to secure that inventory for the member,” he says. Arlington says the mantra for booking an exchange in a highly desirable exchange or location stands: deposit early, book early. As for what RTX destination he loves to travel to, he said Ellington Resort at Wachesaw East is a top pick.